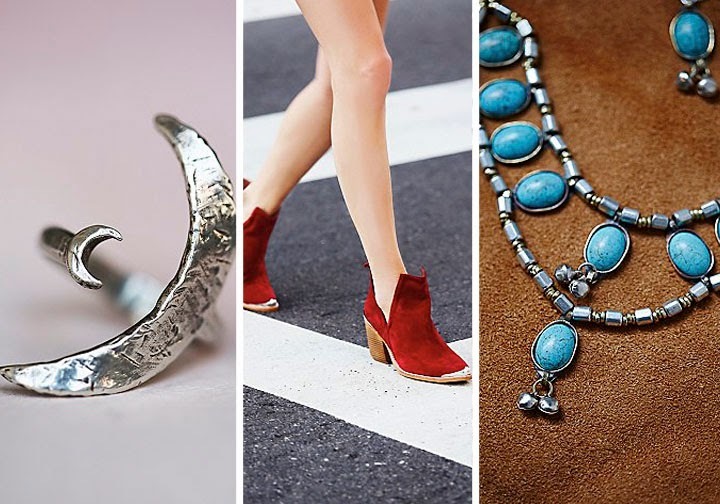 Spring is right around the corner (we swear it's coming, you guys) and along with chirping birds and green grass comes, our favorite part, spring fashion! We're seeing a whole slew of trends that we're digging...sporty minimalism, statement stripes, colored suede, modern safari, out-of-the-ordinary animal prints, and gingham. One collection in particular that's caught our eye is Free People's new March Magalog - a perfect blend between modern classics and throwback statement pieces filled with bold colors and playful patterns. Styles from the 60's and 70's creep into the collection with designs from Novella Royale and Jen’s Pirate Booty, lines we absolutely love. We're big fans of pulling pieces from different eras and blending them to create a polished look, which is what the FP March Magalog Collection is doing flawlessly. They're introducing new pieces every day so check it out! This is what's on our Spring shopping list. 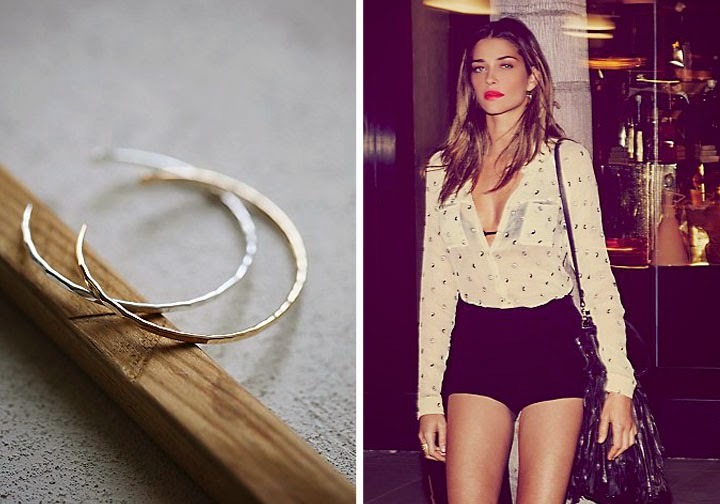 What will your Spring wardrobe look like? Have any collections or essential pieces that you can't live without? Think Spring and get inspired! Let us know how you like your Adidas Superstars Katie. Claire's go to pair of sneakers are Converse Chuck Taylor's but we're always on the hunt for new sneakers! I couldn't agree more w/ Ant Farm! I can't wait for warmer weather! A cold front just recently blew in and it's been freezing cold! (Literally freezing! Snow flurries, hail, and extremely bitterly cold wind!) 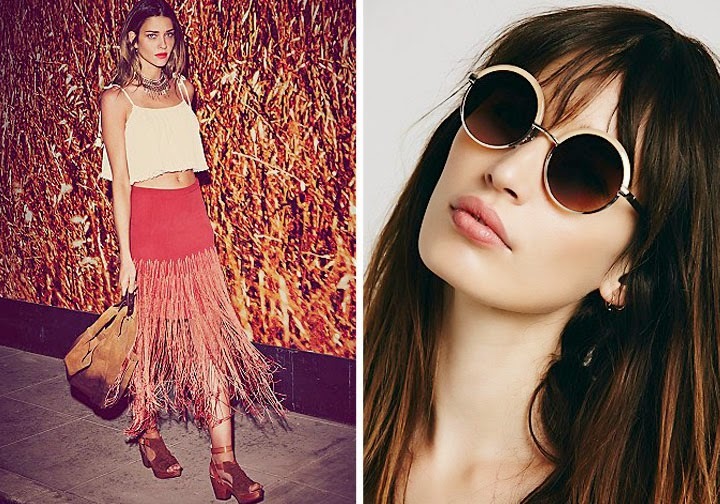 I'm loving the fringe for this spring! 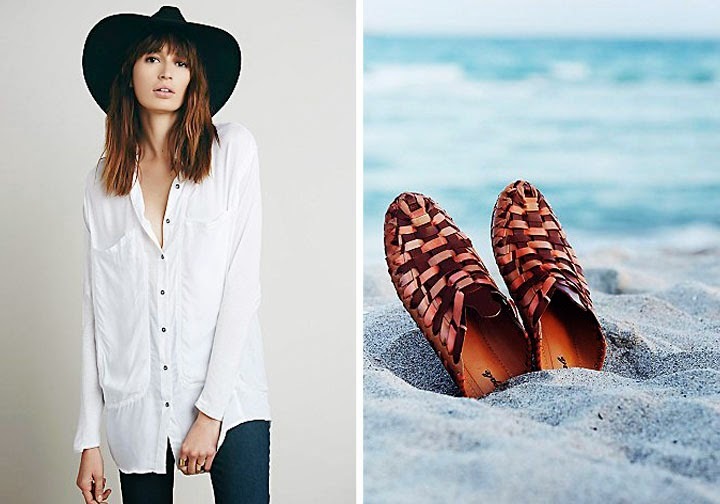 Fringe has such a cool and fresh look! 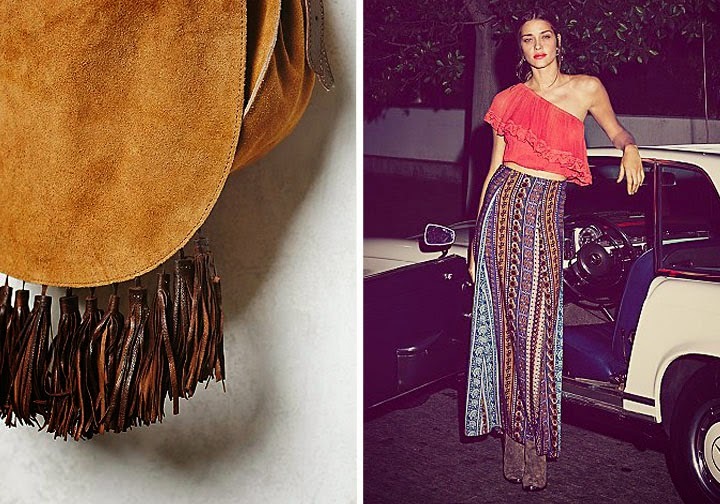 We're totally smitten over fringe this Spring too Alexa. Oh and it's in the 40's here today. People are wearing spring jackets! HEAT WAVE!